Coinciding with the company’s 65th anniversary, SENNEBOGEN has inaugurated a 375,000 sq. ft.
(35,000 sq. 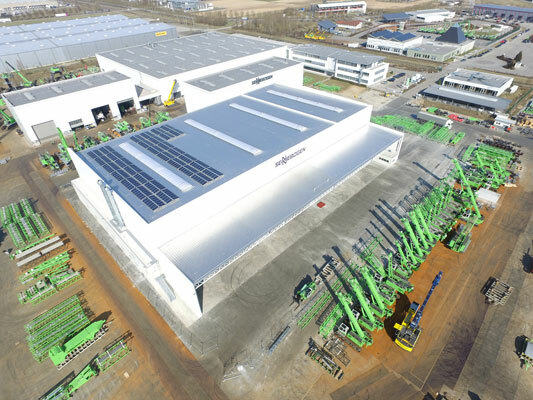 m) expansion at its Straubing 2 plant in Lower Bavaria, Germany.